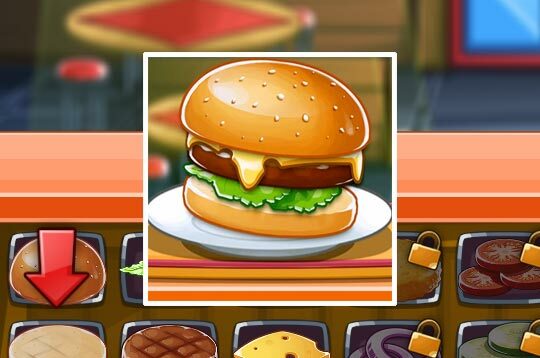 Manage a hamburger shop and cook the best hamburgers to satisfy your customers. The game is simple and easy to operate. Are you ready to cook? - Play Top Burger Free and Enjoy!